To sell your Catana 47, contact us now. 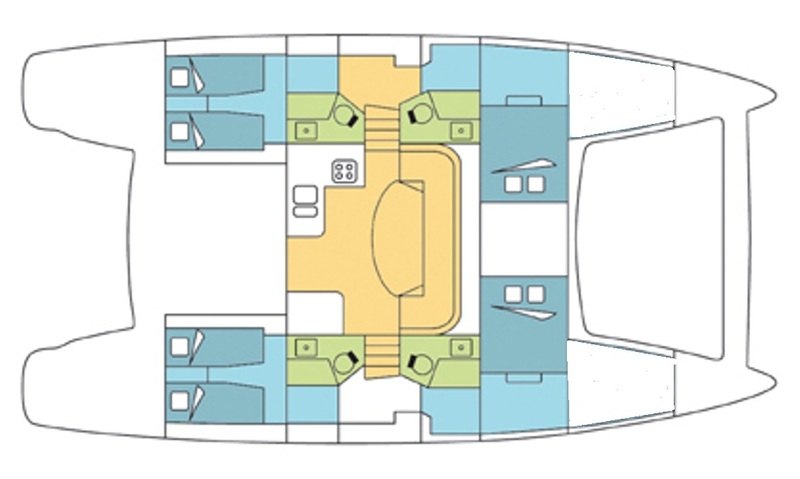 This Catana 47 is recognized for its ease of use in all weather. It is easy to manoeuver even with a reduced crew or single-handed. Well defended with a high freeboard, with manoeuvers centralized at the cockpit, the Catana 47 easily gives performance averages greater than 9 or 10 knots over long distances without ever forcing the engine. Available in Martinique, this is a quick opportunity! !